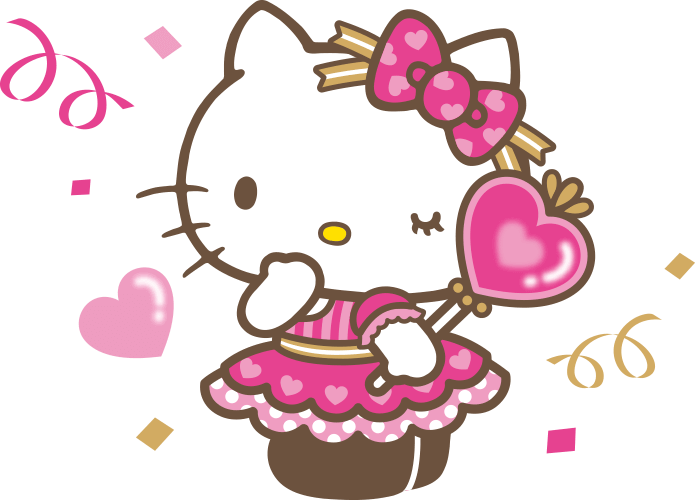 Sanrio Character Ranking is the biggest annual character competition held by Sanrio. This competition started in 1986, and this year is the 33rd competition!!! 100 characters from Sario entered this competition each year, and fans can vote for their favorite character!! The number of votes the character got will directly appears to the ranking, and this year, the total votes were 4,800,000!! Can you guess which character took the first place this year?? Are you ready?? Let's go!! 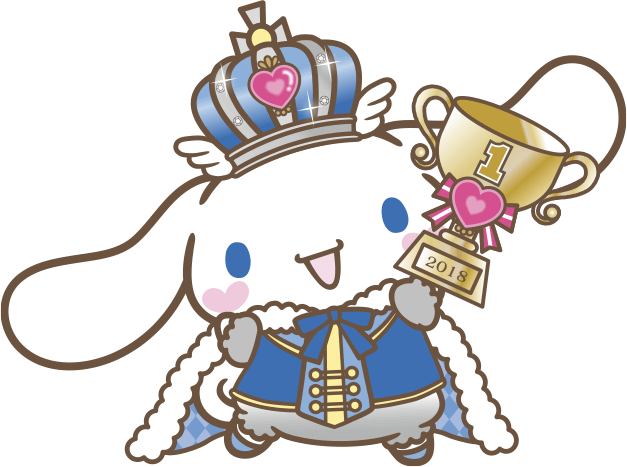 Cinnamoroll took 1st place last year as well so it means he won this competition two years in a row! 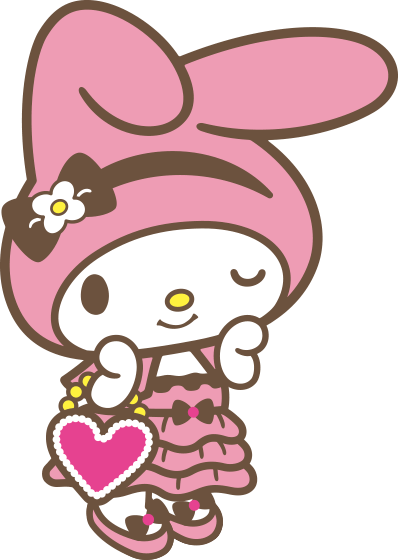 There are only 6 characters which have achieved to become a consecutive winner, such as Pompompurin, Hello Kitty, and My Melody. 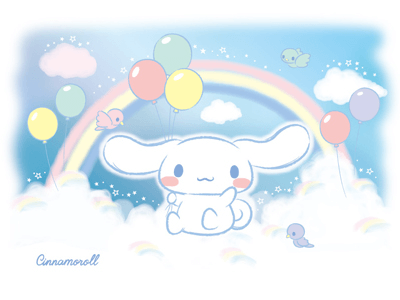 Who think Cinnamoroll will become a champion next year too?? 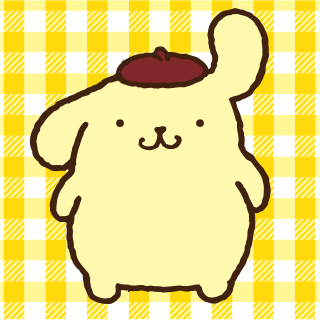 Pompompurin took 1st place in 2015 and 2016n but has been defeated by Cinnamoroll for 2 years:( Is seems he is more popular in Taiwan, China, Hong Kong, and the US than in Japan! 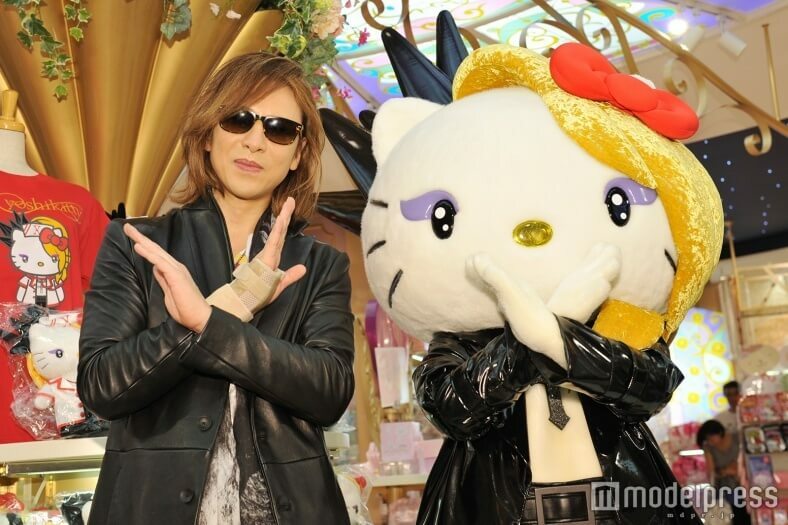 YOSHIKITTY is character which Hello Kitty collaborated with YOSHIKI, one of the most famous Japanese musician. He started to enter this competition in 2015, and took 7th place in 2016 and 2017. 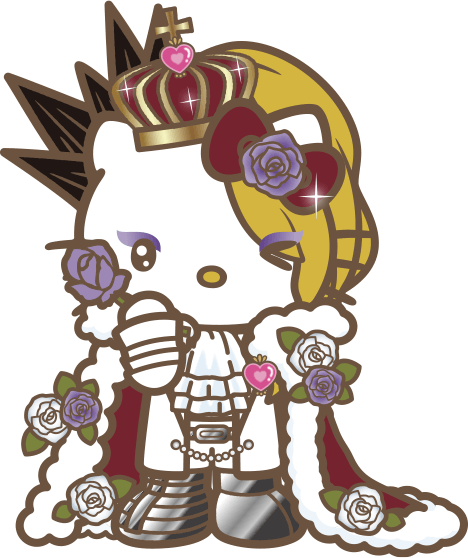 Needless to say, but Hello Kitty is one of the most popular Sanrio character which represent Japan, and she have taken 1st place on this character ranking 14 times!! 14 times out of 33 times competition, isn’t this so amazing record for her? My Melody have placed within 5th place since 1997. We can say that My Melody might be the another character which represent Sanrio character and Japanese kawaii culture! One interesting thing which sanrio does for 2018 Character Ranking was “Overseas Ranking”. According to that ranking, Gude-tama is in within 3rd place in many countries, such as UAE, Germany, Italy, UK, Brasil, USA, Hong Kong, Taiwan, and South Korea. 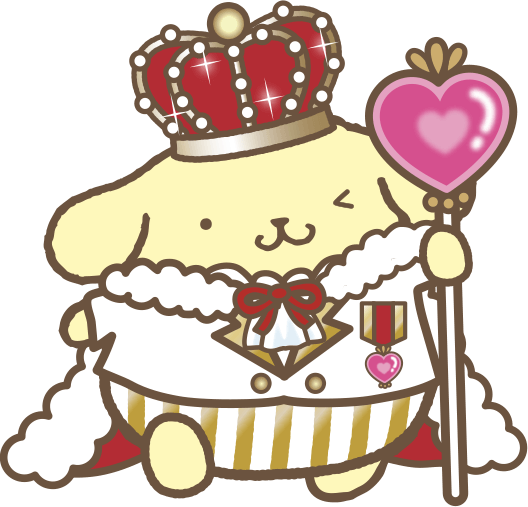 However, Gude-tama was in 8th place in the “over all ranking”. 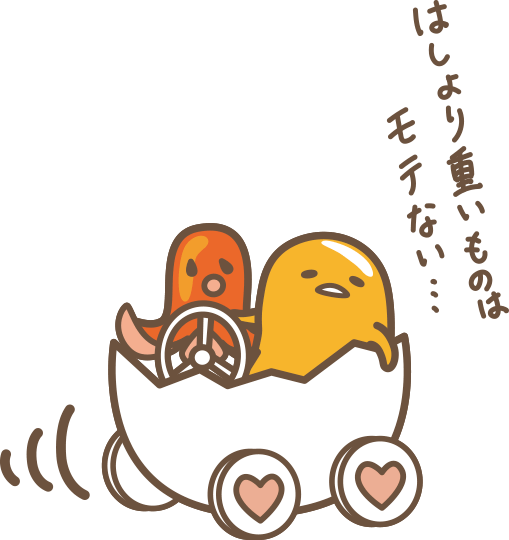 This might be the reason why Gude-tama was the winner of ZenPop favorite character show down in June? 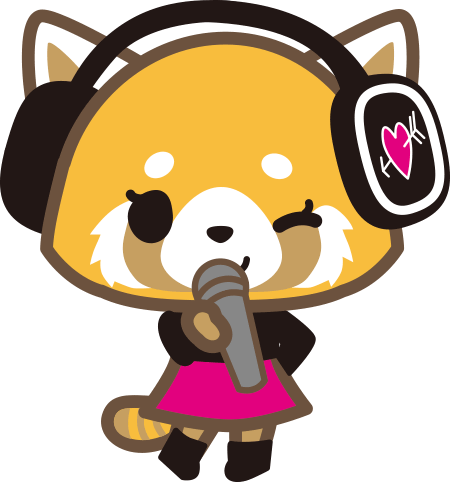 Moreover, Aggressive Retsuko, which is well known as Aggretsuko in overseas, was very popular in overseas than we expected. This is because Aggressive Retsuko is not so popular among people in Japan. In fact, her Twitter account only have 15K followers, and she ranked 20th place in “over all ranking”. On the other hand, when we see the ranking in overseas countries, Aggressive Retsuko took 1st place in Brasil and UK, and 2nd place in Italy, Germany, and France! July Stationery pack includes many character stationery, such as Gude-tama mimi pen, Rilakkuma memo pad, and Pompompurin plastic bag! If you like Japanese characters or other cute stuff, you should check it and get yours now!! What is Setsubun (節分) ?